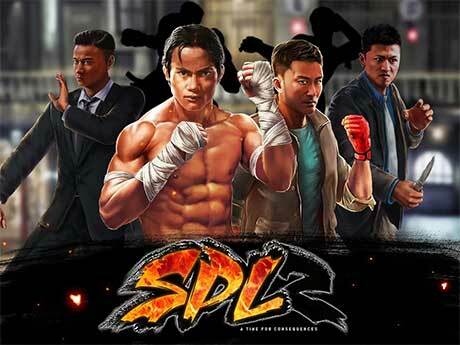 Step into an alternative story of the SPL2 universe. Play as a highly skilled undercover police officer, investigate the human trafficking scene. Fight your way through the streets of Thailand to the skyscrapers of Hong Kong. Take down the most powerful and dangerous criminal organization from inside out. 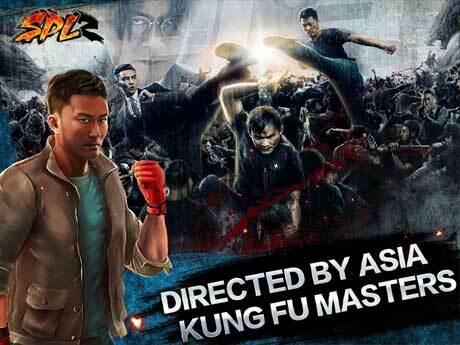 We bring in the full hand to hand combat action pack and true Asian Martial Arts to your fingertips, 3D Motion capture, HD-quality graphics, touch screen mechanism, and intense kung fu gameplay create a unique gaming experience. Destroy your opponents in brutal hand-to-hand with our unique combat system. Full touch screen control, unlimited air combo, unique super strikes, Full HD Arcade experience. Train your moves, increase your powers, level up your characters and weapons. Overcome all challenges and become the next Kung Fu Legend! 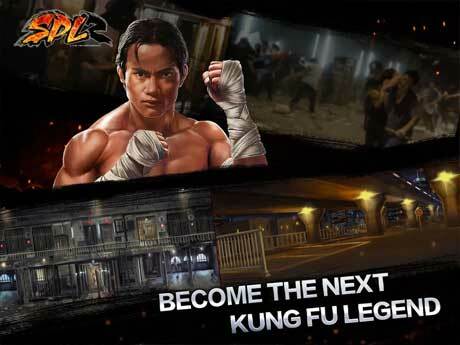 Unlock and play as your favourite Sha Po Lang characters: Wu Jing, Tony Jaa, Zhang Ci, Max Zhang and many more. Each action movie star comes with unique combos, featuring super strikes and moves. Play across the 50 stages with Epic Story line, breathtaking Missions and unleash your survival instinct! Triads are coming at you from all directions!